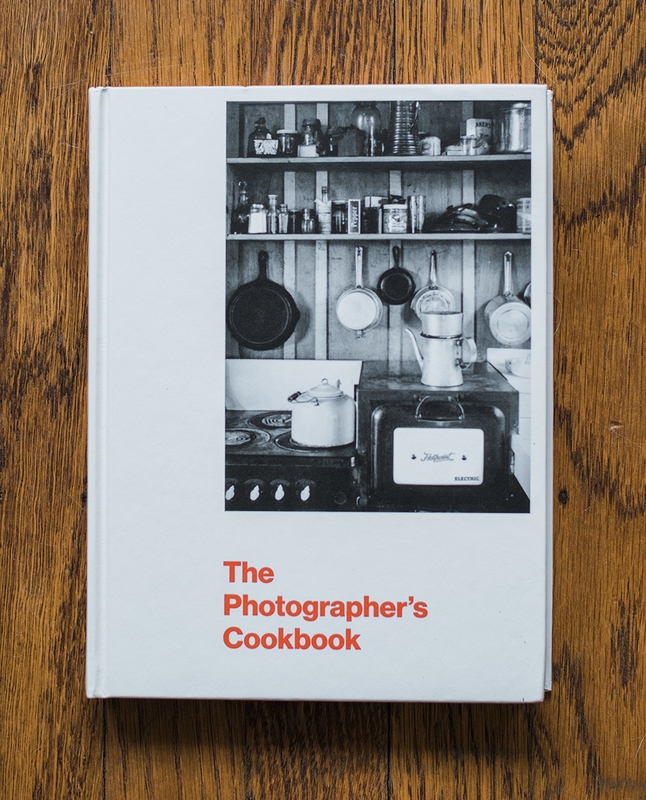 Review | This self-proclaimed “time capsule” consists of 50 recipes paired with photographs from behind-the-lens greats such as Richard Avedon, William Eggleston and Ed Ruscha. In 1977, Deborah Barsel, then assistant registrar at the George Eastman House in Rochester, New York, placed an ad and reached out to photographers for a collection that sat in an unopened box for decades. Unearthed and sent to press in 2016 by Aperture, this gift-worthy book is broken down by Breakfast Foods, Fast Foods & Appetizers, Main Dishes, Vegetables, Bread & Starches, Desserts and Drinks. Highlights include a full-page spread of 12 hot dogs photographed with recipes submitted by Neal Slavin, each of the dozen in a distinct “regional costume” such as the “Southern”(a frankfurter topped with baked frozen macaroni and cheese, bacon and cheddar) and the “Italian” (a pizza-dog with tomato sauce, mozzarella, red and green pepper strips and sliced mushrooms). Avedon’s hearty and crowd-pleasing “The Royal Pot Roast” comes from his mother Anna’s recipe, calling for a mere 7 pounds of first-cut brisket and paltry sum of 20 onions, while Ansel Adam’s hair-of-the-dog breakfast of “Eggs Poached in Beer” includes 1 bottle of dark malt or strong ale and a dash of sherry and paprika for cooking two eggs.